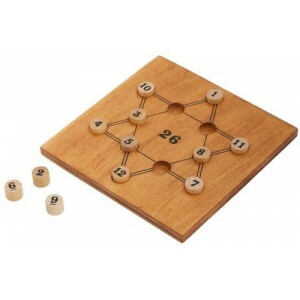 Number Challenge The 26 Star by Professor Puzzle, Can you arrange the numbers so that every row of 4 pieces equals 26? There are 80 solutions to this puzzle. Can you find just one of them? There are 6 rows in total. 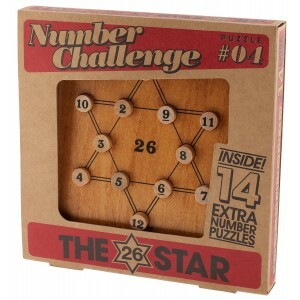 The 26 Star challenge is great for ages 5 to adult. Comes with free delivery.